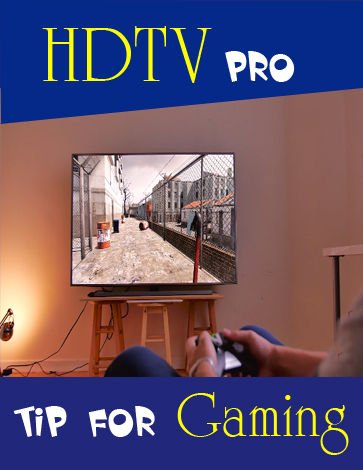 It can easily manage any challenge without turning you down. It comes with an emergency alert feature that will easily inform your loved ones about any threat coming your way. Featuring up to 35 miles of range and RealTree AP HD CAMO, the Motorola MR355R is the best communication device for the heavy outdoor lovers. It features extra large buttons so you can easily operate with gloves on. It is the rugged and lightweight and it is built to manage almost any challenge without letting you down. The radio comes with emergency alert functionality with which you can easily inform others if any problem comes your way. Motorola MR355R 35-mile review will explain it further. 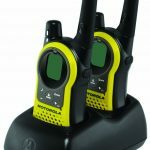 The Motorola MR355R is the best choice if you are looking for a 2-way radio that comes with a range of up to 35 miles. 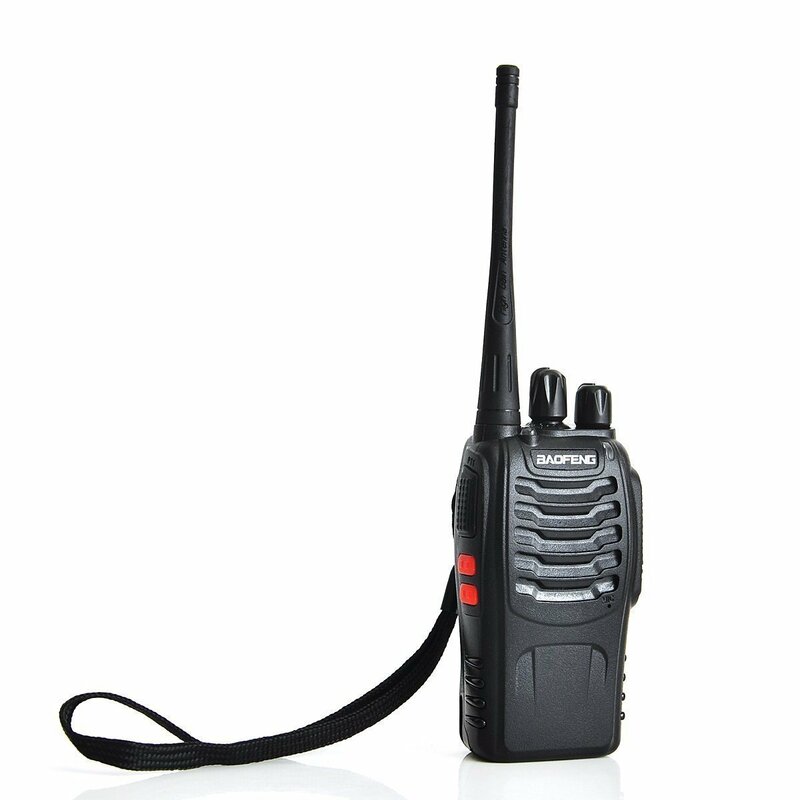 It features 22 FRS/GMRS channels. 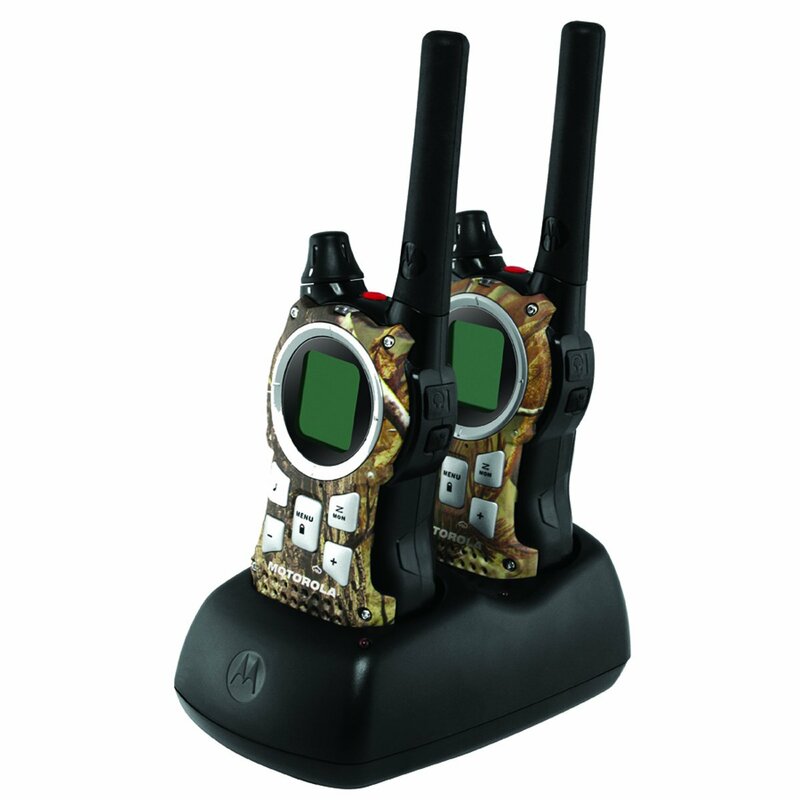 Motorola is already high-quality and a trusted brand when it comes to 2-Way radios. 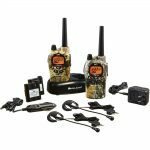 It features the REALTREE AP HD CAMO design and the Motorola Talkabout is the best communication device which is designed for the serious adventure lovers. It has extra wide buttons so you can easily operate in cold areas where you have to wear gloves all the time. It can easily manage any challenge without turning you down. It comes with an emergency alert feature that will easily inform your loved ones about any threat coming your way. 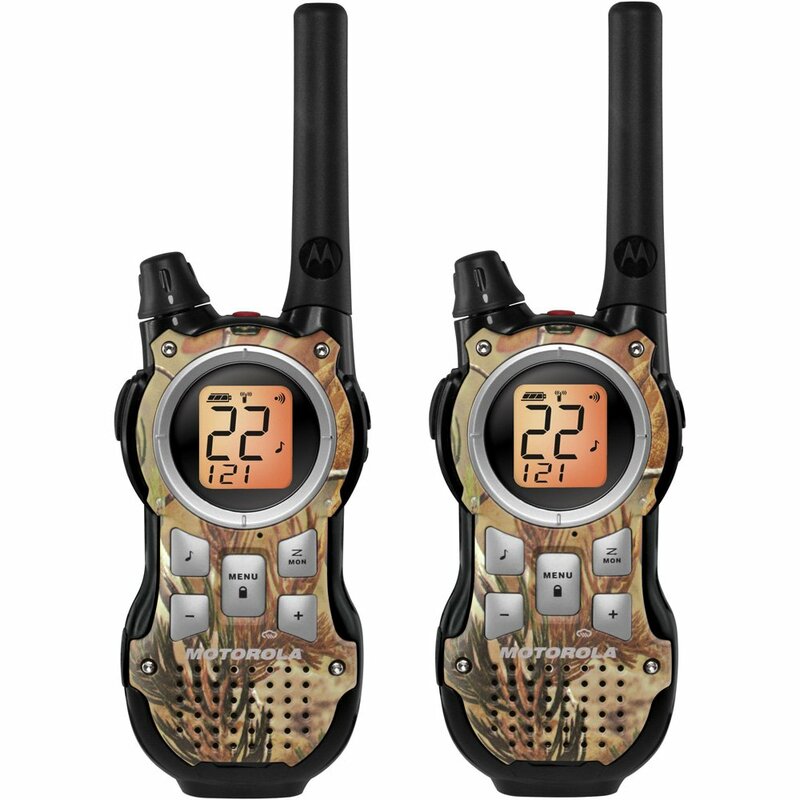 2-way radios with camouflage finish and range of up to 35 miles. Sometimes cell phones cannot manage to catch the signal while making calls. 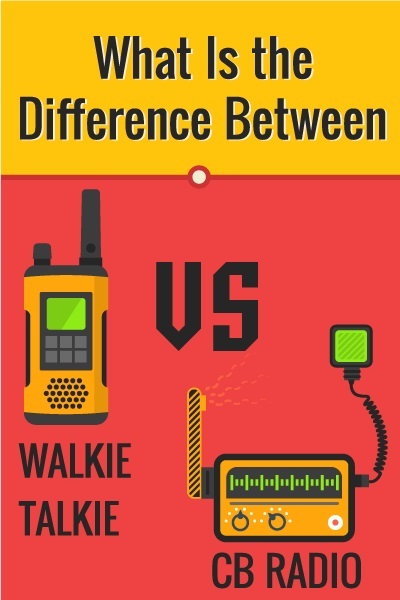 Hence, the 2-way radios come your way which have various channels out there to get the best signal for you. 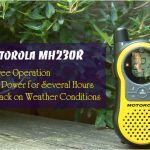 The Motorola MR355R is a rugged and reliable walkie-talkie which is widely used by the outdoor enthusiasts while trekking on the woods and mountaineering. 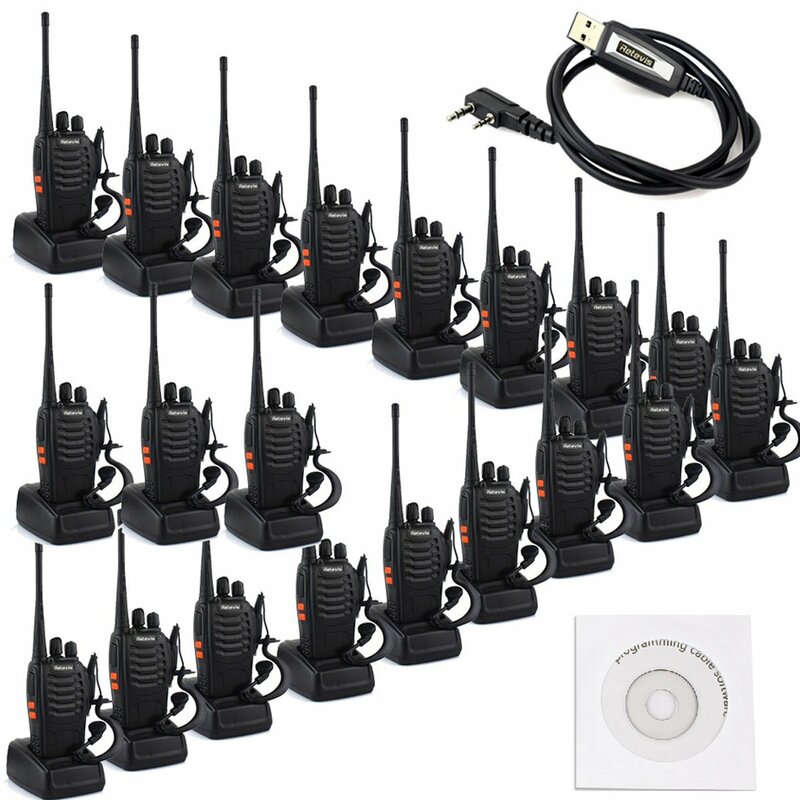 It gives you a great range of around 35 miles and around 22 GMRS and FRS channels to get the best signal possible. Sadly this radio is not waterproof and the belt clip is not stronger than that of others. 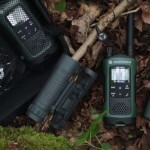 The camping radio promises to deliver the range of up to 35 miles and one can easily attain this range by using GMRS frequencies and on flat waters. If you are using FRS frequency on the woods or mountains, you can get around 1 or 2 miles of range. This is an average range in FRS radio. It is still good for camping and exploring the area. It comes with an emergency alert button which is widely used to warn others about the closest threats. 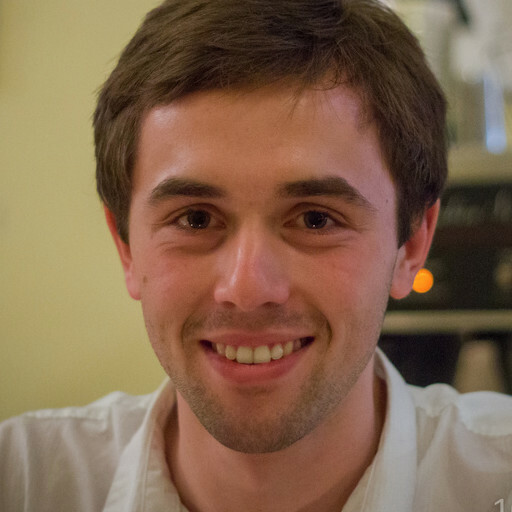 You can easily program an SOS and send your message with one touch. It is not waterproof and it also lacks strong belt clip with it. Why it is a best seller? The Talkabout Radio comes with 22 channels with 8 extra channels. Each of them has 121 privacy codes and around 2662 combinations. 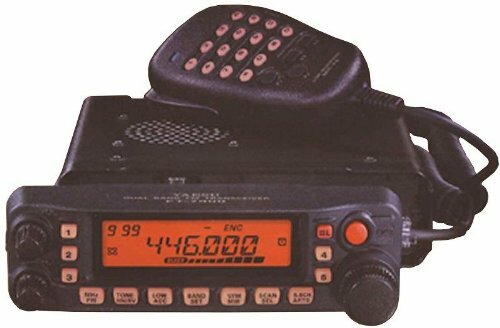 Some of the amazing features of this radio are 11 NOAA weather channels, Quite Talk, iVOX for hands-free communication, PTT power boost, and emergency alarm. 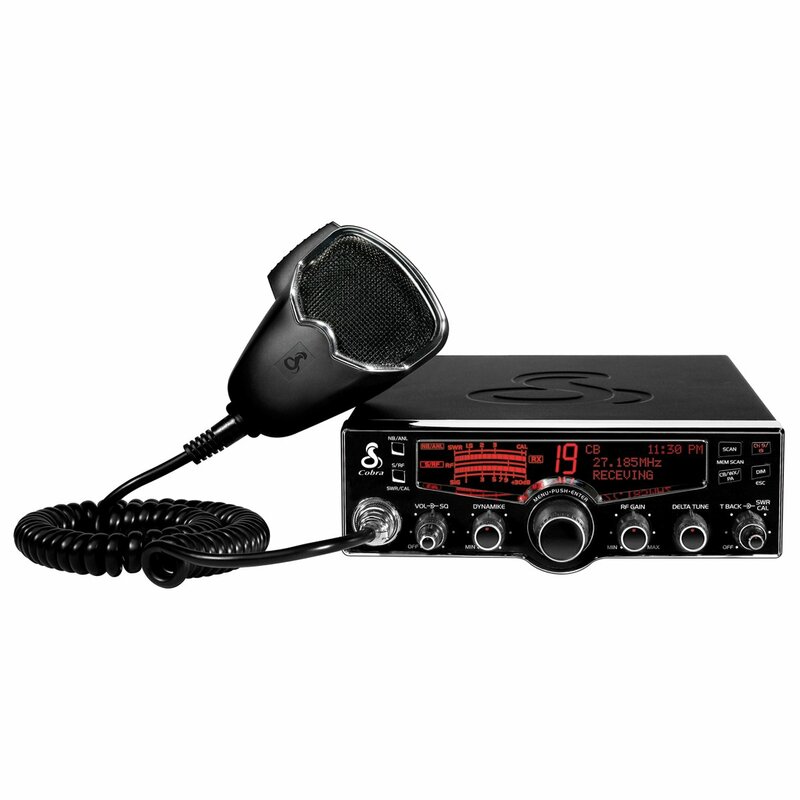 The AP radio features in-built LED flashlight, 5 animal call tones and mini USB port. You will get around 27 hours of talk time with 3AAA alkaline batteries and the range of up to 35 miles. With NiMH battery, it gives 9 hours of talk time. Motorola MR355R comes with several advanced features like hands-free communication, noise cancelation and privacy codes. It comes with all the tools you need. 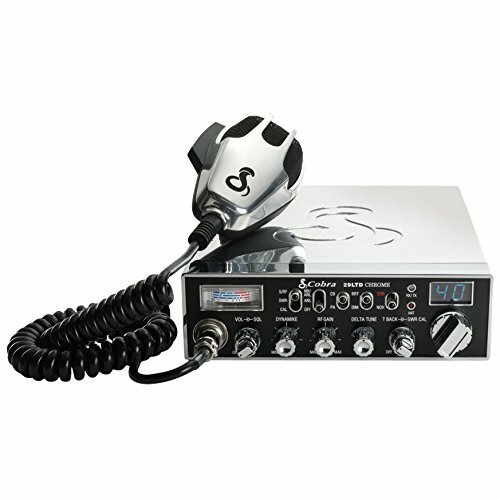 It is very lightweight radio that is easy to set up and install. Motorola MR355R comes with a backlit display that shows the battery status. You have the option to use 3 AA batteries if your radio is discharged in the woods and there is no power source. 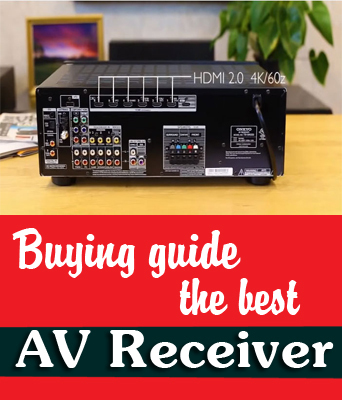 It comes with 1 year of extended warranty and you can easily use it by reading a manual. It comes with various tools and average coverage. 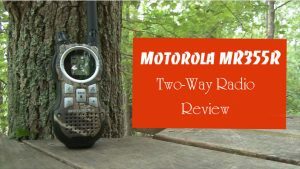 It feels like a quality device and has several best features for hikers and campers suggested in motorola MR355R 35-mile review.